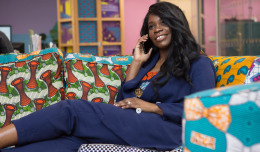 Featuring ethically sourced, bright textiles from the African continent, as well as deli- cate sorbet shades of luxurious GOTS certified organic cotton from Uganda, cut and sewn in Malawi, meet the newest guilt-free collection for the global activist woman: cruelty-free, zero waste and damn gorgeous! 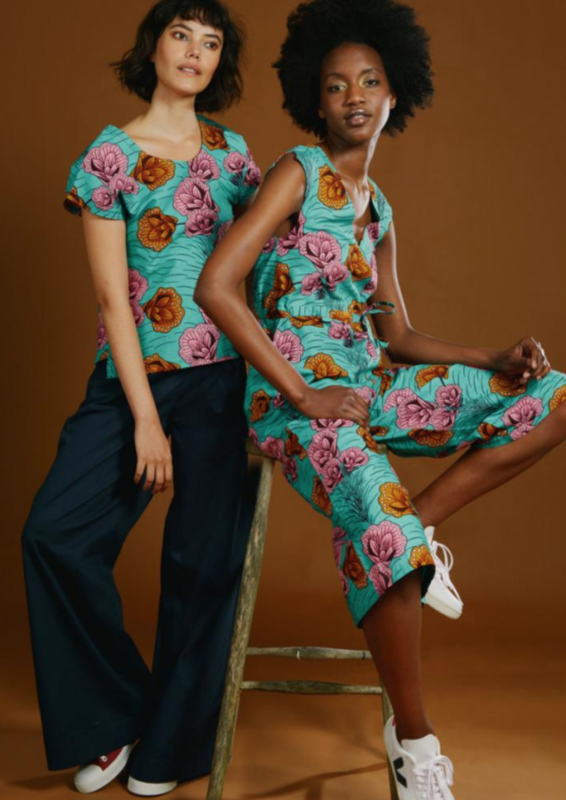 Ethical fashion brand Mayamiko launches new trans-seasonal ‘Alongosi’ Collection for 2018/2019, view their lookbook here. 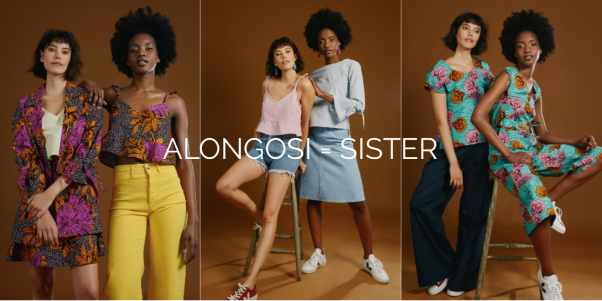 Alongosi means sister in a Northern Malawian language, Tumbuka, and features timeless shapes with a twist, designed to be worn across seasons and in a multitude of styling options. 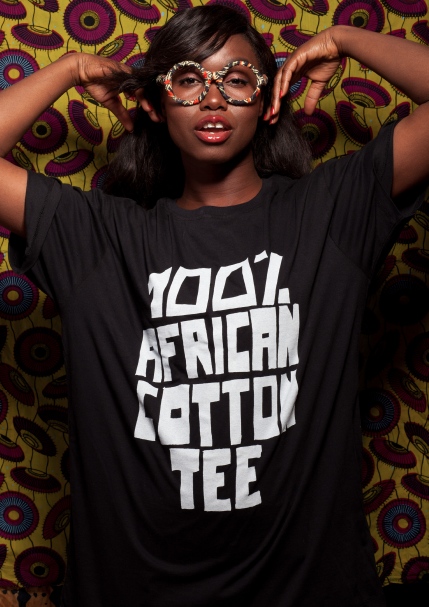 Alongside our beloved African textiles, they took their commitment to sustainable materials forwards by bringing you GOTS certified cotton pieces, like their playful cropped frilly camis and elegant bell sleeve shirts in light and airy sorbet hues. 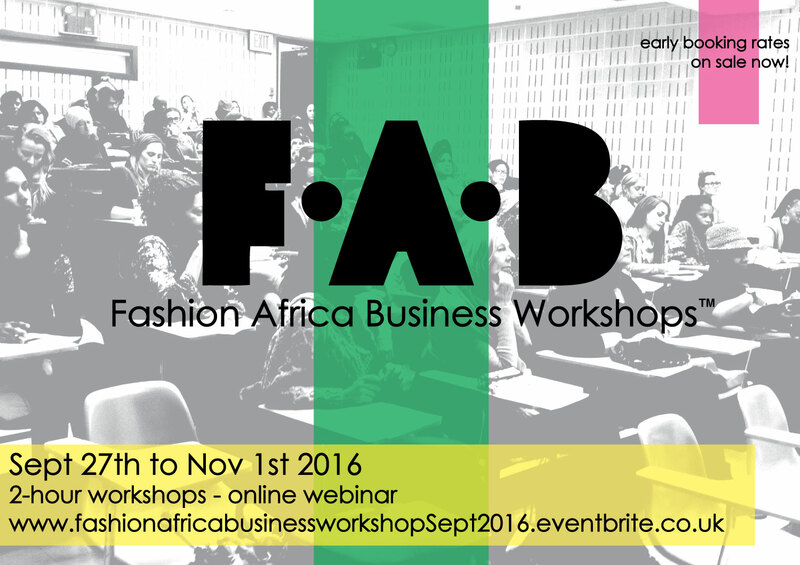 With a variety of exciting cuts and silhouettes, ties and buttons that adjust to your body comfortably while causing a few heads to turn! 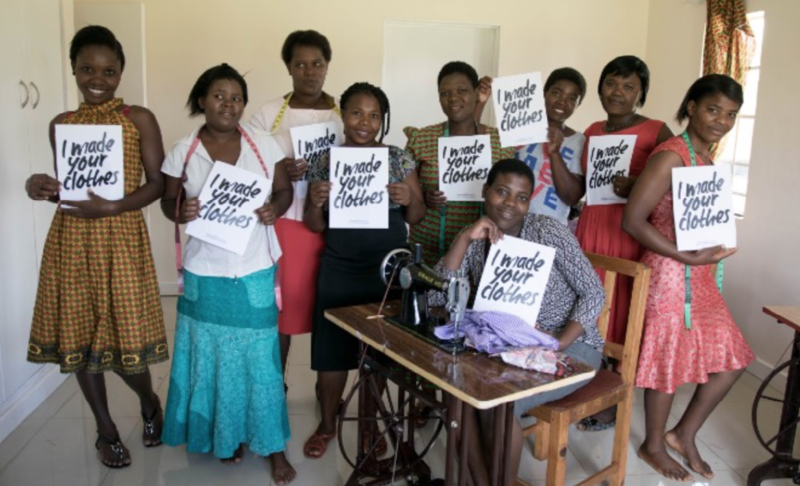 Mayamiko The Label is an ethical and sustainable women’s wear and life style brand, producing clothes, accessories and homeware, lovingly made in Malawi by their team of tailors, pattern cutters, seamstresses and artisans. 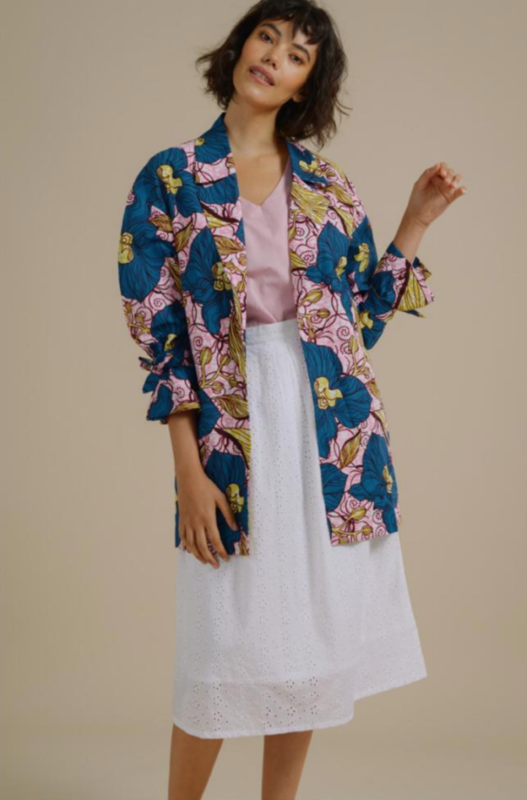 Their collections are cross-seasonal and are inspired by artisanal traditions and prints, with ethical trading and sustainability at the core. The collection has been designed and produced sustainably in their workshop, with people and the environment at the heart: a zero waste approach spans from design and pattern making for minimum waste and longevity, to up-cycling any cutting room waste into valuable items, such as scrunchies or their ‘Positive Pads’ donated to girls in the community and the refugee camps to help fight period poverty. ‘We created our latest collection, Alongosi, to celebrate the powerful display of sisterhood we have witnessed on global scale this year, and the foundation of sisterhood upon which Mayamiko is built: for women, by women, with women’. 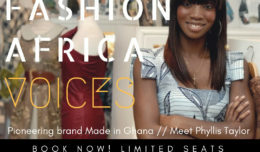 As they continue to grow, their vision is to bring you a lovingly designed selection of unique products, made by handpicked artisans all over the globe. At the moment you can choose from embroidery from Sri Lanka, handloom from Myanmar, reclaimed jewellery from Laos and upcycled silk from Italy. 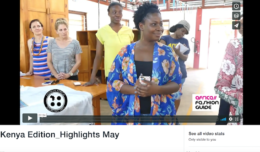 Their profits are re-invested in the community through the work of the Mayamiko Trust, a charity that trains and supports disadvantaged women from the local community and provides the knowledge and skills they need to grow their own businesses and improve their communities.